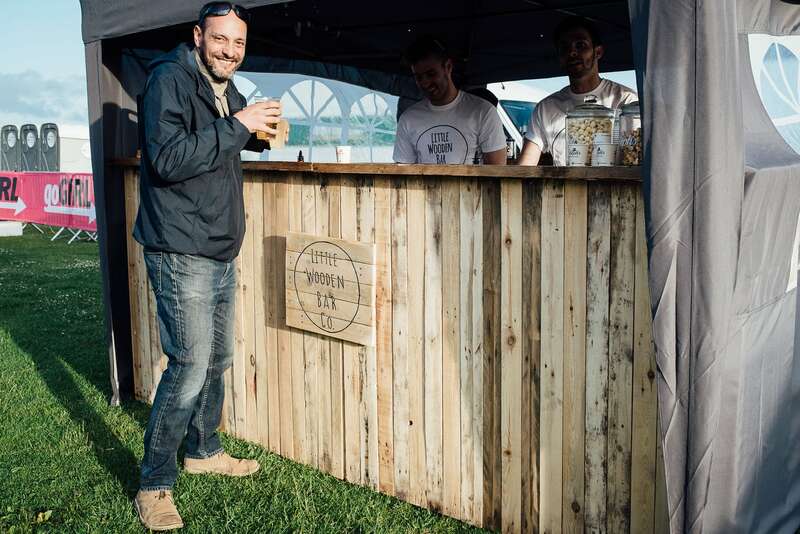 The Little Wooden Bar Co is a fantastic looking mobile bar that is made from reclaimed wood found in the city of Brighton. 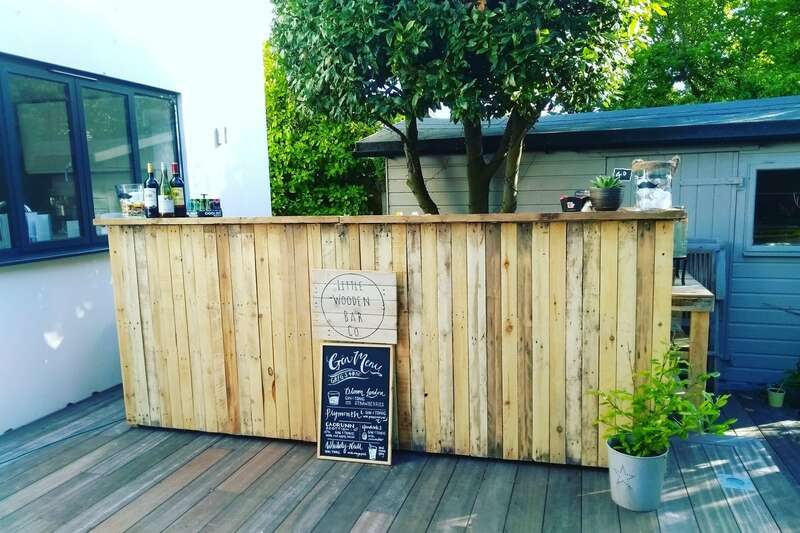 Using pallet wood and scaffold, the bar can be set up indoors or outdoors so is perfect for any event! 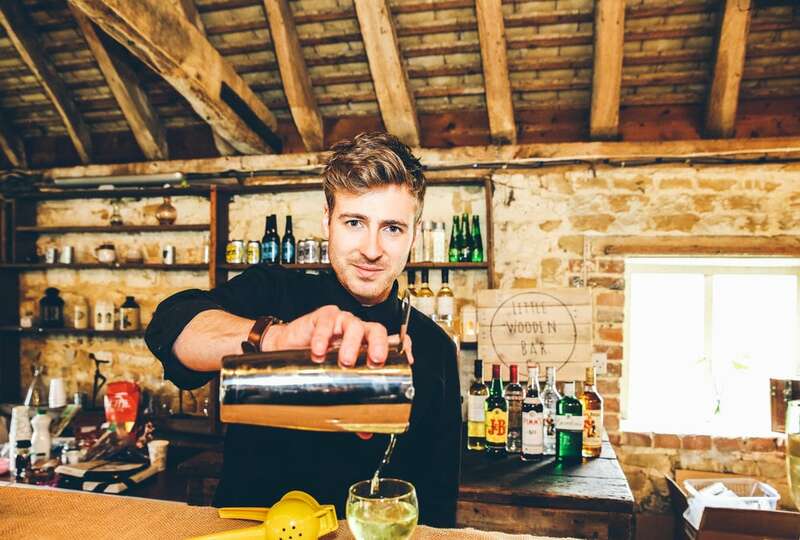 The team have done it all, from serving cocktails in coconuts to attending fine art galleries to handing out a thousand beers at festivals and they have also hosted quiet gin parties in the garden. 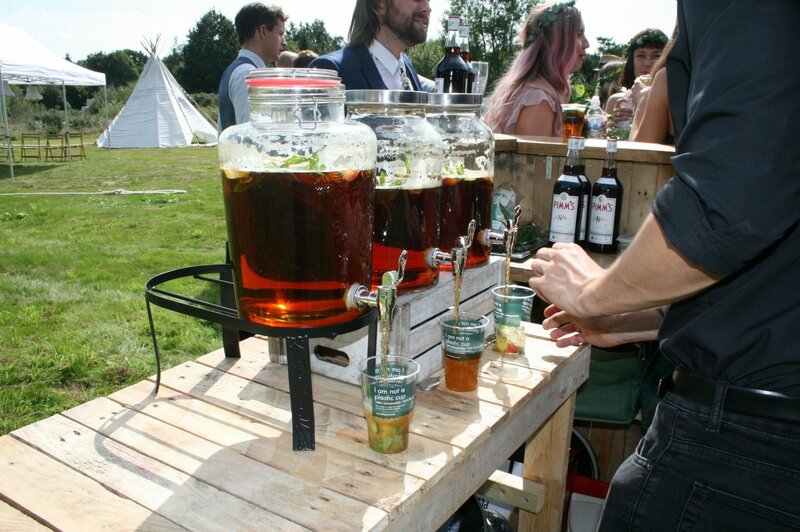 They can bring Pimms, prosecco, mocktails, cocktails and more to serve at your event. You name it, The Little Wooden Bar Co can probably serve it! They frost chill all of their drinks to make sure everything is served fresh and cold without the need for noisy generators or long extension cables to plug in. 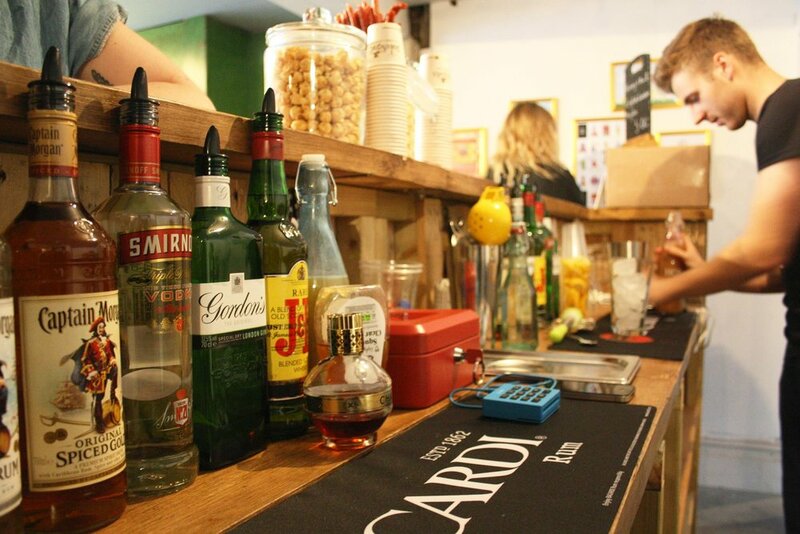 They offer a friendly, simple and easy to book party bar service. 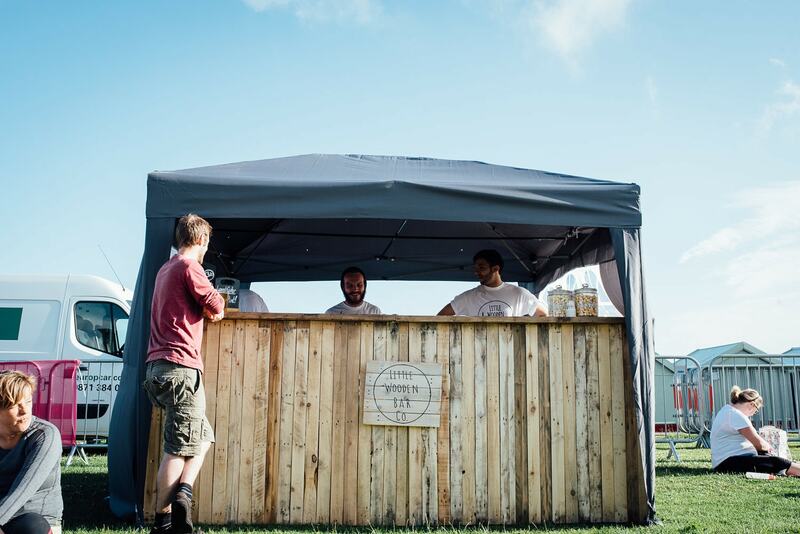 If you like the look of the bar, make sure you see if they are available and book them here on Feast It to make your next big event a seriously good one!